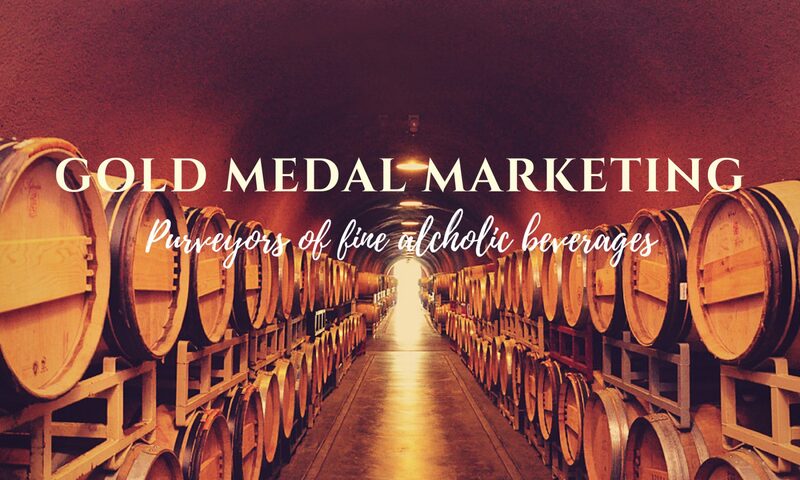 Rocky Mountain Wine and Food Festival – Edmonton – GOLD MEDAL MARKETING INC. Explore an incredible array of dynamic wines, smooth spirits and downright delicious beers from around the globe, all under one roof. Cap it all off with tantalizing bites from some of Edmonton’s best restaurants and food purveyors, and you’ve got a can’t-miss event. Gold Medal Marketing will not be exhibiting at this event but highly recommends checking it out!